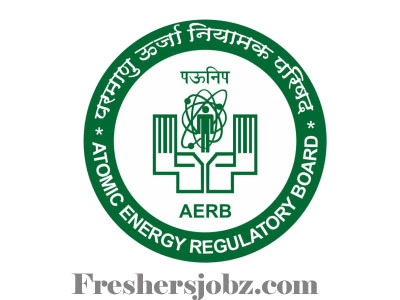 AERB Notification 2018.Atomic Energy Regulatory Board (AERB) has released a notification for the recruitment of Scientific & Technical Officers under AERB Recruitment.Check the eligiblity and notification prior to apply for the positions. Applicants must be completed Engineering/ B.E/ B.Tech/ M.Tech/ M.E/ Ph.D/ M.Sc Physics with Diploma from the recognized organization/ Board. Applicants minimum age limit is 35 years and maximum age limit is 50 years . Selected candidates will get pay per Rs.56100 to 131100/-. Through personal interview applicants will be recruited. Applicants may apply the application form through online mode from 01st October 2018 to 31st October 2018.
https://aerb.gov.in/index.php/english/ Is the link to applicants to apply directly.